The dive center is located directly on the harbor promenade of Porto Colom on Mallorca's east coast. We invite you to discover with us the fascinating underwater world of Mallorca. With our boat trips we reach the best dive spots with wrecks, caves and cliffs for diving under ideal conditions around Majorca's east coast. 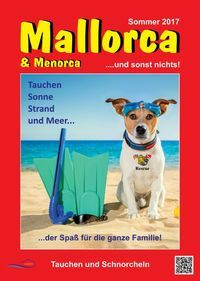 Our dream beaches of Cala Marcal and Calas de Majorca near the base load besides diving to relax & relax. Crystal clear waters and fine sandy beaches await you! The underwater world of Mallorca, especially the eastern coast of Porto Colom, diving is sensational. Here you will discover next to cliffs, caves and wrecks incredibly plenty of fish in a wide variety of species. The team of dive EAST COAST DIVERS MALLORCA accompanies you during your dives and shows you the secrets of the east coast of Majorca. Put our professionally trained PADI Instructors and guides, like you, value the highest quality and safety in our diving equipment and our diving activities. 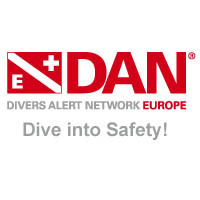 We offer diving, education, training and equipment of the highest standard. Season from March to November ... / winter season by arrangement.